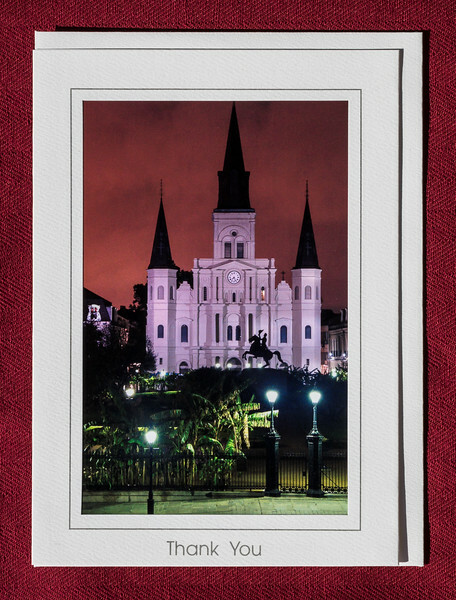 I am selling Note cards directly to clients without going through a third party. I am doing this to insure quality and make sure clients understand what each Note Card package consists of. The Note Cards are all 5x7 inches around a 4x6 inch photo. 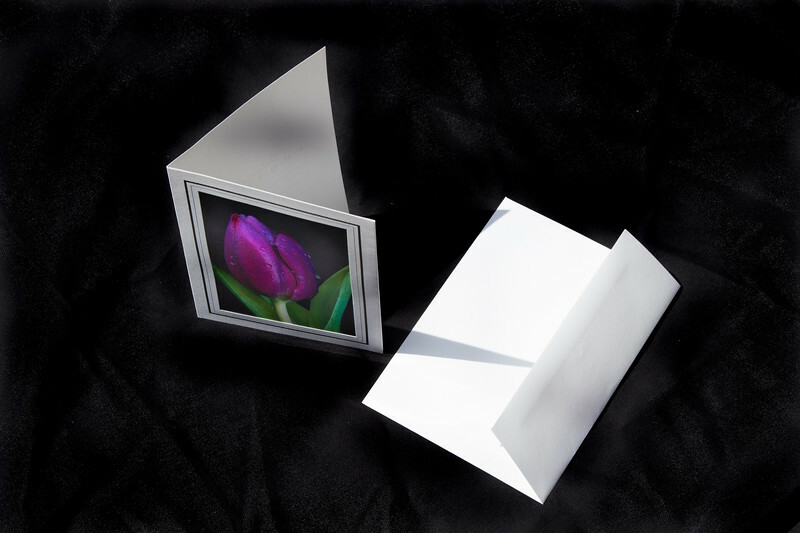 The folding Note Cards are available as vertical or horizontal in layout. Each card is designed so that a personal message can be written by the sender. Individual cards are wrapped in a protective clear plastic sleeve. Naturally you discard the protective sleeve when you write the note and send the card. The base price of each card is $5.00. If you order 6 cards the price drops to $4.16 ($25 for 6 cards). Depending upon your selections, cards can be shipped to you within a matter of days,. Cost of shipping and handling per lots of 10 cards is $4.00. If interested in these beautiful Note Cards, then click the "Contact Me" header on the top of the page. In that note add a brief summary of what you are thinking and your contact information. If you provide a phone number we can discuss options, photographs, and shipping information.